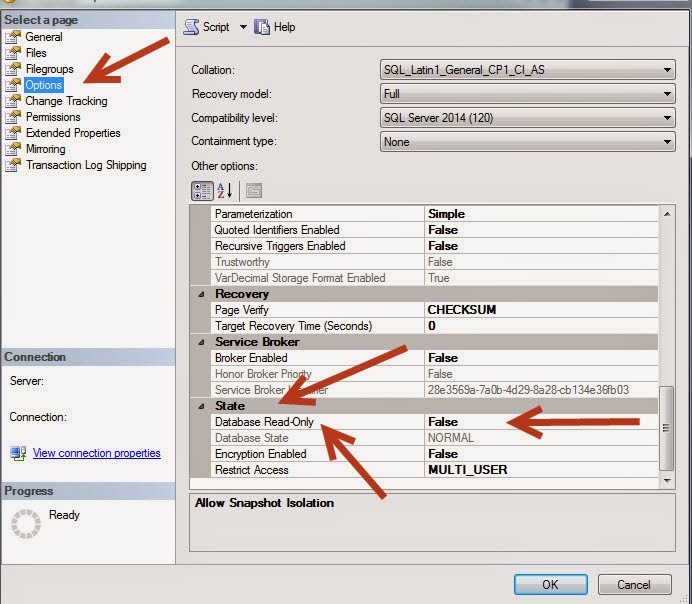 Welcome To TechBrothersIT: How to put SQL Server Database in Read Only Mode? 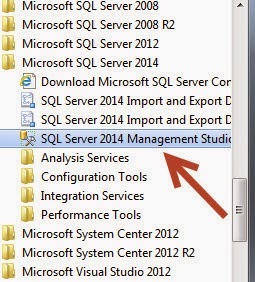 There are couple of ways you accomplish this task, using T-SQL database configuration statement or using SQL Server management studio. 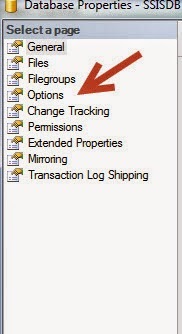 This article illustrates how to put database in read only mode using management studio.